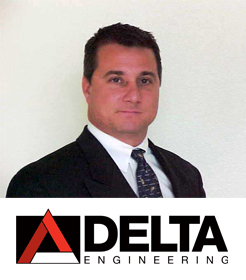 Delta Engineering and Inspection Inc. (Delta) is a licensed consulting engineering firm, which has provided inspection, engineering, project management, and expert witness services since 1999. Our team of engineers, inspectors, and construction professionals use their experience and expertise to provide property managers and associations with innovative solutions and quality results for all their building projects. Fully licensed and insured, Delta offers a broad range of professional services tailored to condominium associations’ and HOAs’ specific needs, such as building restoration consulting, construction defect and expert witness services, developer transition studies, property condition assessments, roof consulting, moisture intrusion investigation, disaster response consulting, and reserve studies. Our comprehensive on-site inspections, extensive research, and dedication to quality distinguish Delta as the leading restoration and forensic engineering consulting firm in the area. Delta provides services throughout the state of Florida with offices in Sarasota, Naples, and Clearwater. For Evergreen, communication is key, from our corporate offices in Jacksonville to the neighborhoods of the 100-plus communities we manage throughout Florida. By bringing together the latest technology with the highest skilled individuals in the industry, Evergreen successfully caters to the complex needs of today’s communities. 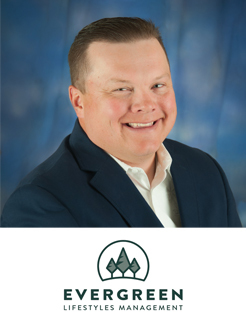 “We have one simple purpose: allow our residents to enjoy life, the community they live in, and the atmosphere we silently create,” says Kraig Carmickle, LCAM, CEO. For more information on Evergreen Lifestyles Management, call (877) 221-6919 or visit www.evergreen-lm.com. 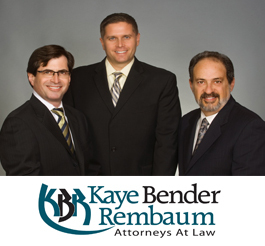 The award-winning Kaye Bender Rembaum is a full-service commercial law firm concentrating on the representation of 1,000-plus community associations throughout Florida, providing prompt, effective, cost-efficient, high quality, and understandable legal advice. 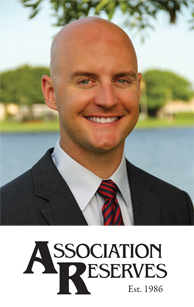 With offices in Broward and Palm Beach counties, the Firm assists clients in all matters of association representation including, but not limited to, collection of assessments, contract drafting and negotiation, covenant review and amendments, covenant enforcement, and construction defect claims. The Firm hosts free education for community association board members and CAMs through “Ask the Attorney” sessions. They also provide free monthly educational programs and a monthly radio show to assist attendees with operating their communities better and to educate them on their responsibilities and duties under Florida law and their governing documents. For more information, call (800) 974-0680, visit www.KBRLegal.com or follow www.facebook.com/KayeBenderRembaum. 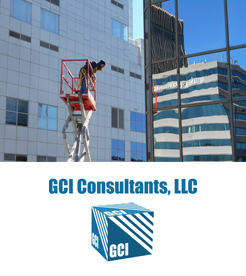 GCI has specialized knowledge in every aspect of the building envelope and vast experience with construction claims, natural disaster assessments, and forensic investigations. GCI offers cost-effective development and project oversight of envelope systems with a proven track record of engineering expertise and building risk mitigation. We work closely with clients and architects to assist with development of project specific plans that optimize each building’s envelope, and act with pre-emptive precision to eliminate potential problems that could occur during the design and construction phase. For more information on GCI Consultants, please visit www.gciconsultants.com or call (877) 740-9990. Haber Slade is a Miami-based law firm whose primary practice areas include condominium and homeowners association law, construction law, and construction defect litigation. We are a diverse team of intelligent, ethical, hard-working, and innovative attorneys. Since the firm’s 1997 founding, our lawyers have established a reputation for quality legal services. We emphasize timely communication, attorney access and availability, and staying cutting edge in our use of technology and awareness of legal developments. At Haber Slade we work efficiently and creatively to achieve client objectives in a fee-sensitive manner. We provide quality legal services and maximum effort to protect and enforce your legal rights. Our passion: guiding and standing up for communities, resolving and winning disputes, and finding valuable solutions. 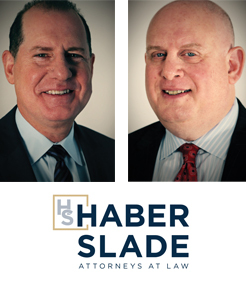 For more information on Haber Slade, call (305) 379-2400 or visit our website at www.haber.law. Since 1986, Association Reserves has completed more than 40,000 reserve studies and is widely regarded as an industry leader. Our mission is to bring insight and order to a distracted and cluttered world, so our clients can cost-effectively make wise decisions about the care of their properties. We rely on a combination of experience, attention to detail, and state-of-the-art tools and technology to ensure that our clients are informed regarding the state of their physical and financial assets. 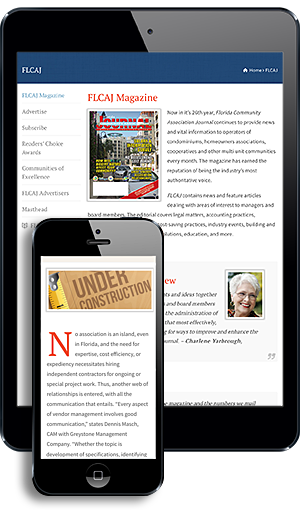 We also provide our clients with complimentary software and video presentations, and routinely publish webinars, articles, and other content to help our clients better understand the role of a reserve study in running a successful community association. For more information on Association Reserves, call (954) 210-7925 or visit www.reservestudy.com.